Yes, eating too much candy can cause cavities – but did you know that many other foods actually strengthen kids’ teeth? 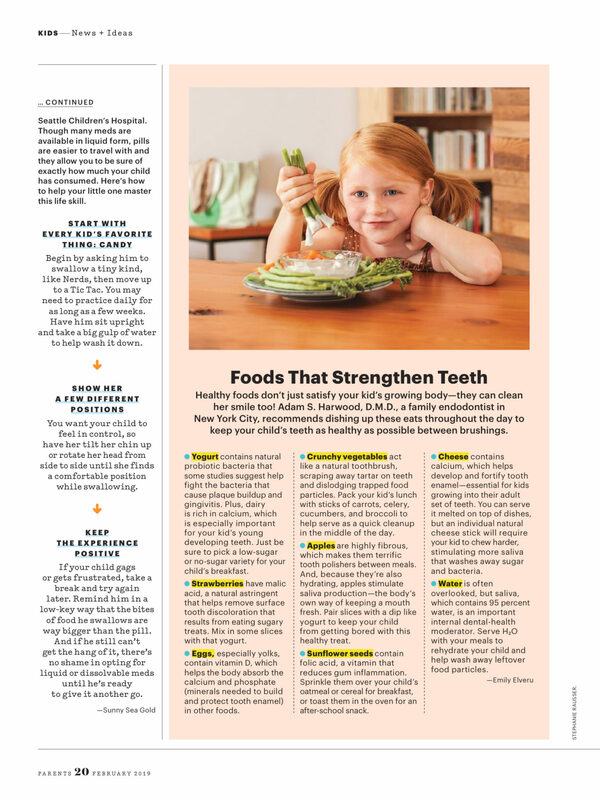 Healthy foods don’t just satisfy your kid’s growing body—they can clean her smile too! Here, dentists share how to strengthen teeth between brushings. 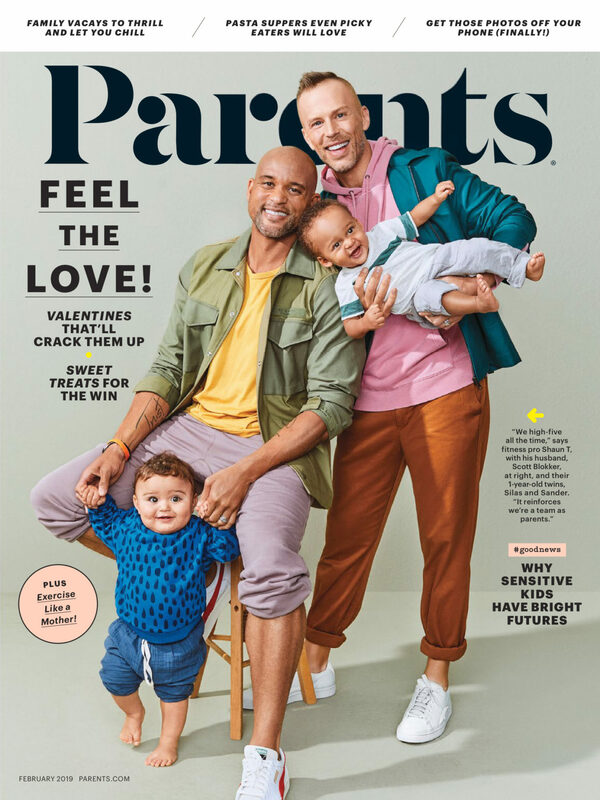 There are several different types of bacteria in your child’s mouth, and some of them can cause gingivitis, which is the first stage of gum disease, says Melvin Pierson, DDS, a spokesperson for the Academy of General Dentistry. Vitamin C in fruits such as oranges, limes, kiwis, cantaloupe, papaya, and strawberries helps kill these bacteria, and it also promotes a healthy supply of collagen in the gums. Other good vegetable sources: red, yellow, and orange peppers; tomatoes; and sweet potatoes. However, dentists say that kids should wait at least 30 minutes before brushing their teeth after having citrus foods or drinks. That’s because citric acid in the fruit can temporarily weaken tooth enamel and leave teeth vulnerable to erosion caused by brushing. Starchy carbohydrates like bread, white potatoes, and pasta break down into sugar. This sugar feeds other types of bacteria in your child’s mouth that produce cavity-causing acid. 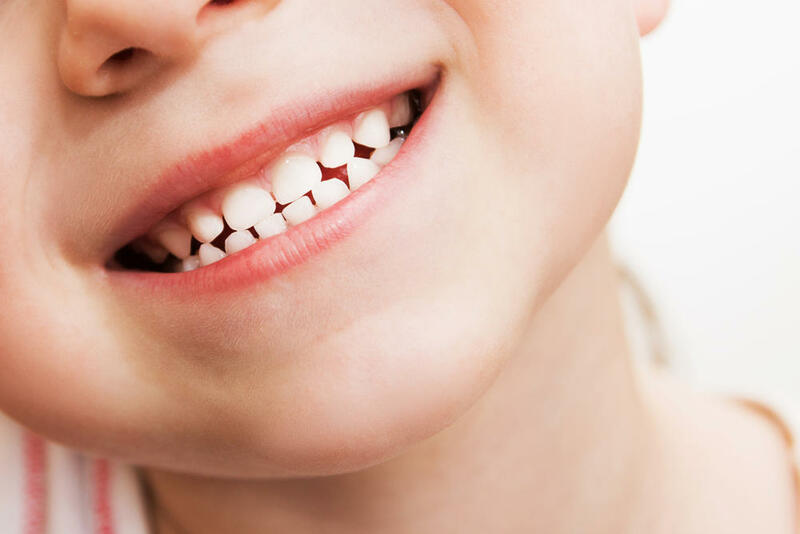 When your child drinks milk or eats cheese – which are rich in calcium, vitamin D, and phosphate – it raises the pH level in his mouth, lowers acid levels, and reduces the risk of tooth decay, says Ray J. Jurado, DDS, director of pediatric dentistry at Children’s Memorial Hospital, in Chicago. Calcium is also beneficial in several other ways: It mixes with plaque and sticks to teeth, further protecting them from lingering acid; it repairs damaged enamel; and it strengthens the bones around your child’s teeth, making them more resistant to periodontal disease later in life. Raw carrots, celery, cucumbers, cauliflower, green beans, and snap peas are “chewing foods” that mechanically clean your child’s teeth and gums. “These foods naturally scrape away plaque that builds up between meals or that kids miss when brushing,” says family dentist Jimmy Wu, DDS, of San Diego. Encourage your child to eat slowly and to completely chew each crunchy mouthful. Nuts and seeds contain natural fats that coat teeth and help shield against bacteria, says Dr. Wu. 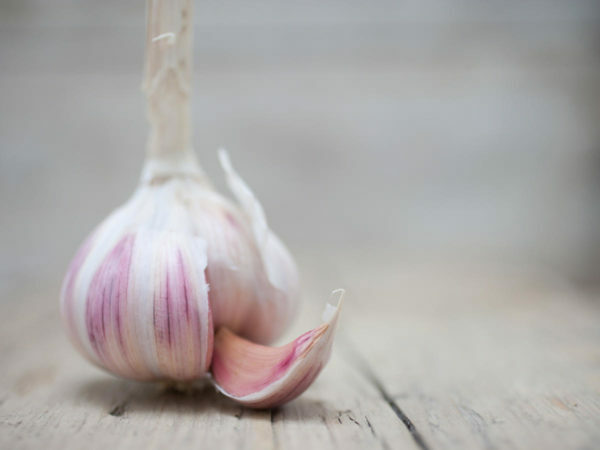 The oils in the seeds help strengthen enamel, making teeth more resistant to cavities. Sunflower seeds also have folic acid, a vitamin that reduces gum inflammation. The next time your child begs for a pack in the checkout line, you can say yes. 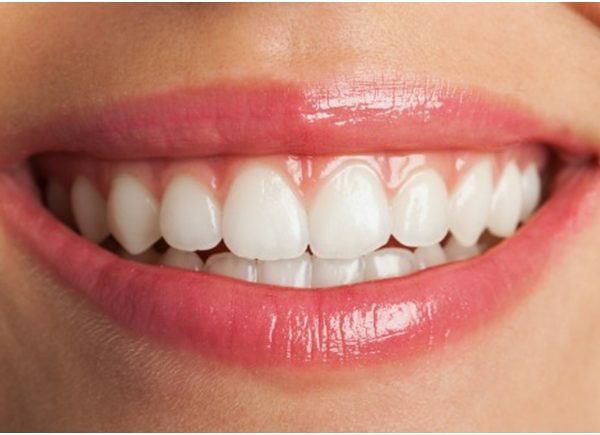 Saliva loosens plaque, increases the number of natural antibodies in the mouth, and keep gums hydrated. Chewing any food stimulates saliva production, but chewing sugarless gum for 20 minutes after meals can help prevent tooth decay, according to the American Dental Association (ADA). In fact, the ADA recently gave its Seal of Acceptance to Orbit, Extra, and Eclipse gums after Wrigley conducted studies demonstrating its brands’ benefits. However, kids shouldn’t chew gum until at least age 4, when you can trust them not to swallow it. Eggs, especially yolks, contain vitamin D, which helps the body absorb the calcium and phosphate (minerals needed to build and protect tooth enamel) in other foods, according to Dr. Harwood. Water is often overlooked, but saliva, which contains 95 percent water, is an important internal dental-health moderator. Serve H2O with your meals to rehydrate your child and help wash away leftover food particles. Some of these foods are sticky or sugary. Others get stuck between teeth or lower pH levels in the mouth. So if your kid eats them, be sure he brushes well afterward. 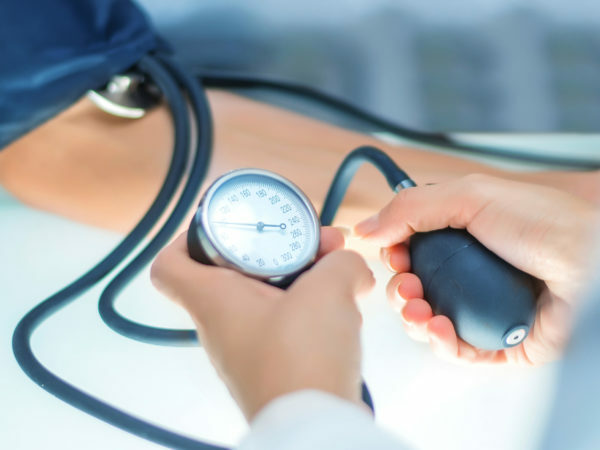 Press Feature: Do You Ask Your Patients with Hypertension About Dental Health?